These days, a smartphone is capable of so much and is often used as a helpful tool to monitor your overall health. Whether you’ve got a holiday or special event coming up and want to look your best, or you simply just want to feel your best, we’ve put together a list of the best health and fitness apps to help you achieve your goals. 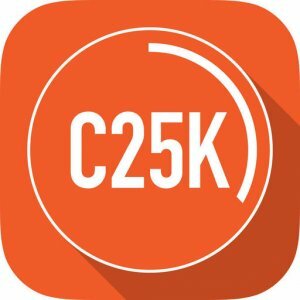 If you’ve always wanted to be ‘a runner’, but you don’t know where to begin or whether you’ll be able to do it, the couch to 5k app allows you to ease yourself into running and gradually build up your stamina. Over the course of 9 weeks, you should be able to run 5 kilometres, which is around 3 miles. It only takes 30 minutes per session, which you complete three times a week. The well-known nutrition tracking app, MyFitnessPal allows you to take control of your food intake, exercise and water intake. It gives you a detailed insight into how much you are really consuming in a day, so that you can adjust your intake depending on your goals. You can scan the barcode or enter the product details of whatever you are eating, and it will log the nutrients. Then you can view your calories and even macros, if you’re delving deeper into tracking your nutrition. What’s more, you can integrate it with other fitness trackers like Fitbit and it’s free! 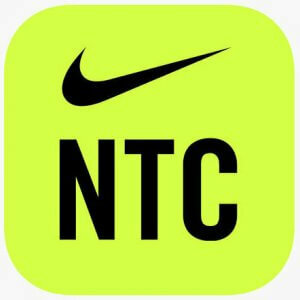 The Nike Training Club is a highly-rated fitness app, that provides workouts for varying levels of fitness and intensities. Ranging from boxing to yoga, you can find an exercise plan you enjoy and choose from shorter or longer workouts. You can find exercises that suit specific goals, for example gaining muscle mass, losing fat or getting lean. You can motivate yourself by connecting with others on the app and share your exercising experiences. 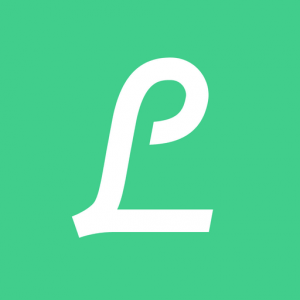 A great all-rounder, Lifesum is another tracking app, helping you monitor the progress of your goals, whether you’re working on drinking more water, increasing your daily steps or meal planning. There’s limited social features on Lifesum, so perhaps not the best choice for someone who needs a community behind them for motivation. While it doesn’t offer the widest range of features, the app itself is user-friendly- it’ll remind you to log meals and drink water- and it looks nice too. Lastly, let’s not forget about YouTube, which is host to thousands of online workout videos, including yoga, Pilates, HIIT and everything in between. A great option for those who don’t have time to go to the gym- or just don’t want to. There really are no excuses, this app is free, you can stream it from your smart TV and do the workouts from your living room! 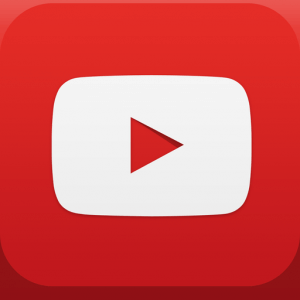 You can subscribe to the channels you like the most and get notified every time they have uploaded a new workout.